Due to Fairgrounds’ strict insurance policies, no vehicles are allowed to drive through the venue during business hours. 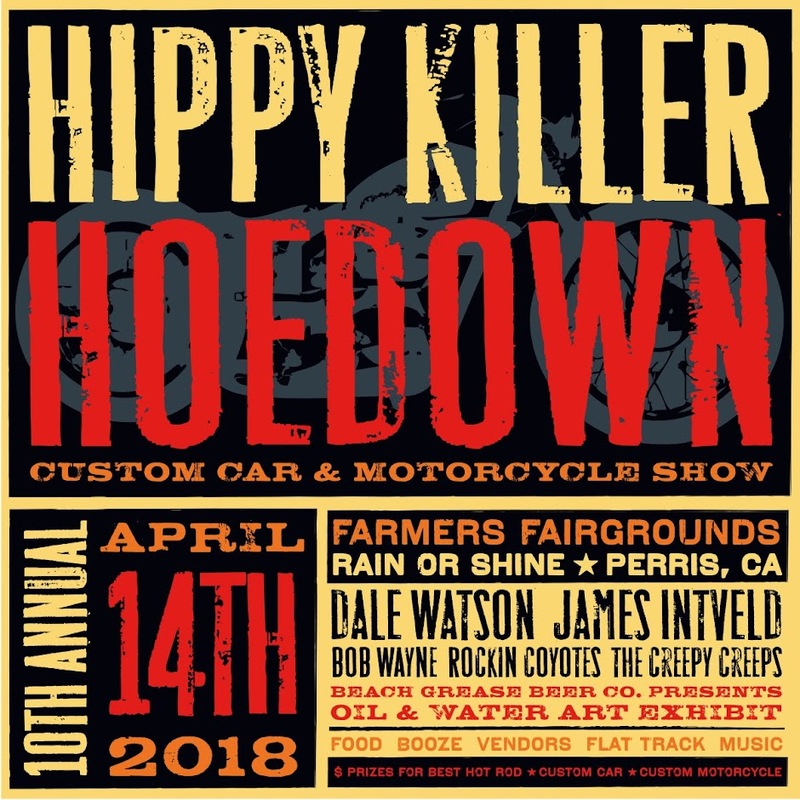 We’re requesting that all custom vehicles that wish to partake in the car, van, and bike show please be on location by 9:30 am. You will be gaining access through Gate E on Lake Perris Drive starting at 7am. Motorcyclist will be allowed to walk your bike in and out from 10 - 1 pm. They are not allowed to be ridden in/ out. There is no outside alcohol, coolers, grills, pets, colors, and camping allowed on property. 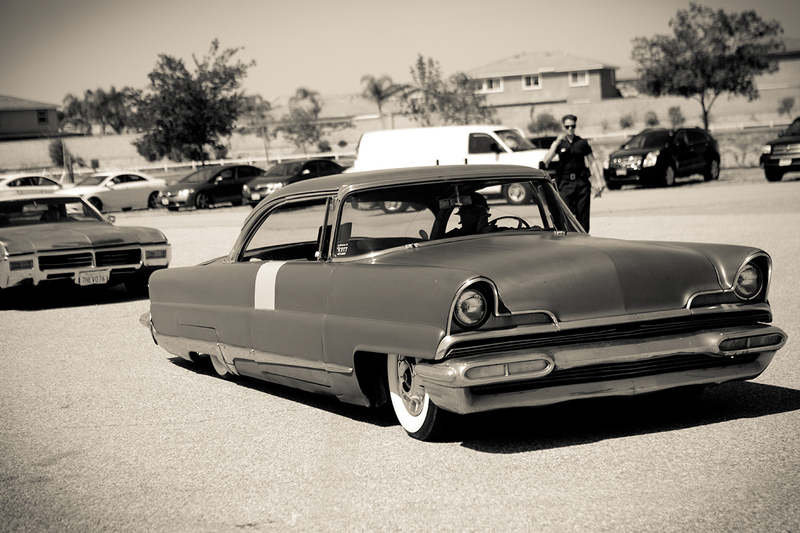 We ask that you please obey the rules as they’re being strictly enforced by the So-Cal Fairgrounds. Show vehicles – Gate E opens at 7 am till 9:45 – You’ll come off of Ramona Parkway and head down Lake Perris Drive. Don’t pull into the main parking access lanes, stay on Lake Perris Drive, about a 1/4 mile, and you’ll see signs to Gate E to gain access to the property. We’ll greet you with a smile and you will kindly pay us 10.00 per person. A parking attendant will get you placed. Please no outside alcohol, coolers or grills; full concessions and ATMs are on the property. * If for any reason you need to leave the property before the show ends please find a security member so they can assist off the property safely. 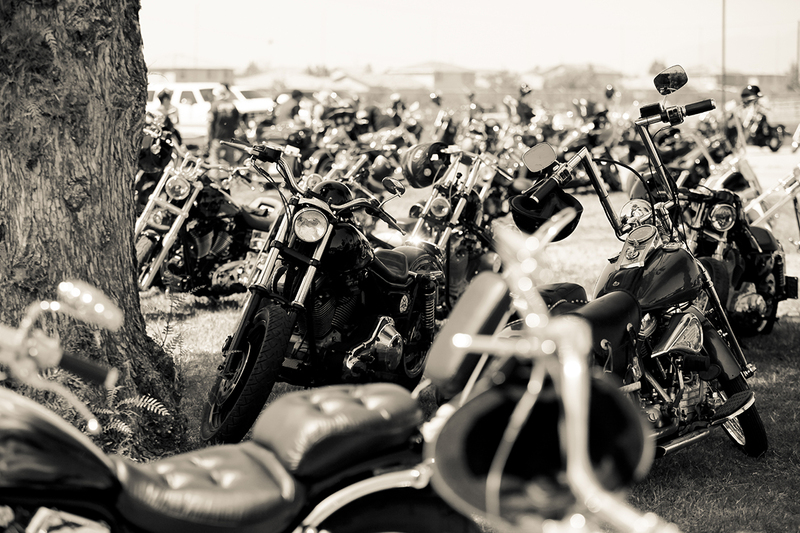 Motorcyclists – Gate E opens at 7 am – Come off of Ramona Parkway and head down Lake Perris Drive. Don’t pull into the main parking access lanes, stay on Lake Perris Drive, about a 1/4 mile, and you’ll see signs to Gate E to gain access to the property. We will greet you with a smile and you’ll pay us 10.00 per person. Motorcycles will have to be walked it between 10 to 1 pm. We'll be using the grassy area right by the gate so it won't be a long walk. Vendors – Gate E opens at 7 am – We’re asking that you be on location between 7 and 9:45 am. We need you to unload your products and park your vehicles in the dedicated vendor parking as quickly as possible. Our parking attendants will show you the way. This will help us eliminate any unforeseen issues. We will be on location Friday from 12 pm until 5 pm if you prefer to set up your easy ups. It’s a secured area. No outside alcohol is allowed; security will be checking all vehicles. Vans - Please be on location by 9:45, enter through Gate E, and pay ten dollars per person. You will be parking by Rolling Heavy Magazine like last year. 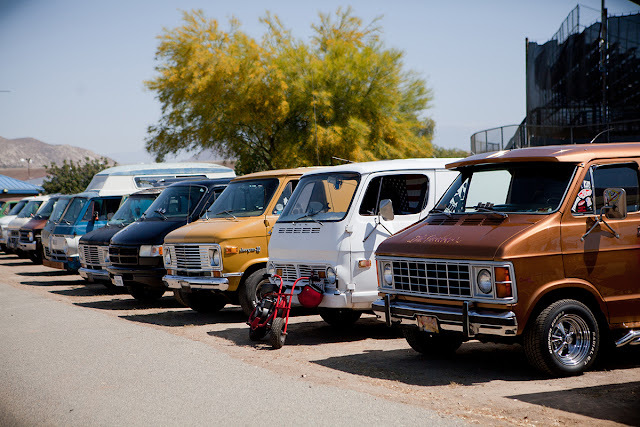 Rolling Heavy Magazine will be awarding The Most Bitchin Van Award during the award ceremonies. 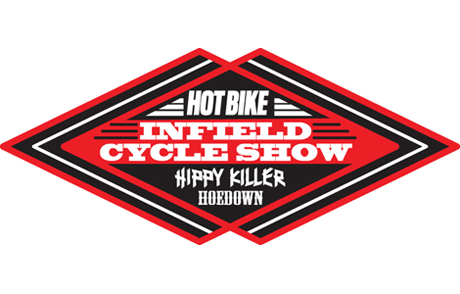 Hot Bike Infield Show- You will enter through Gate E and must be on property by 9:45. We will have a dedicated space for your bike. You will pay your $10.00 at the gate and an additional ten dollars at Hot Bike Magazine's booth. You'll be completing the Infield Cycle Show registration process with a Hot Bike Magazine staff member. Best of luck! 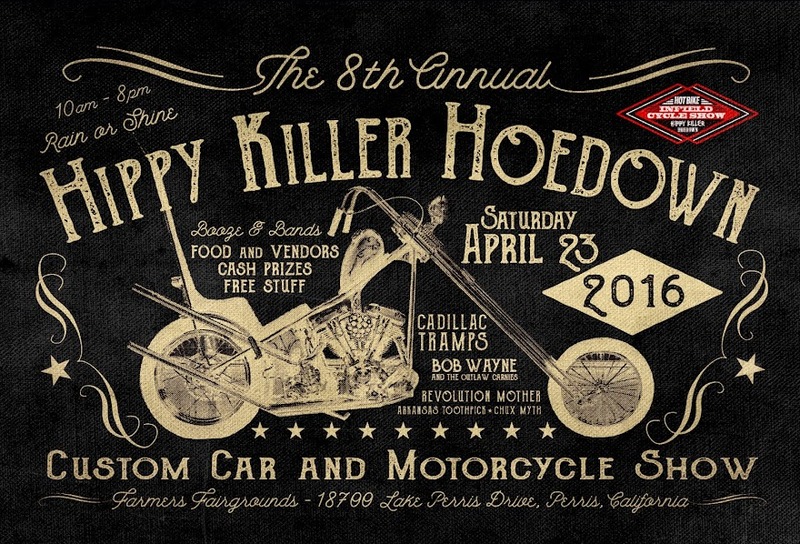 Every custom car and motorcycle has the chance to winning a custom Hippy Killer Hoedown award. 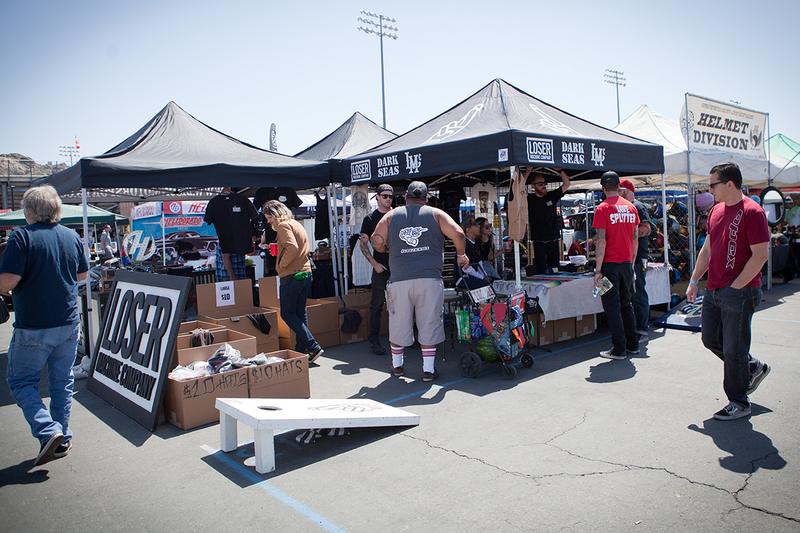 Come early, have fun and hopefully win gear from some of our sponsors. All general public and motorcycle overflow will pay for parking and purchase entry - ten dollars per person - through the Main Gate. We appreciate your help and patronage. Good blog and you have described in a very nice way. Thanks for providing such an informative blog. You can find more about. Event Ticket in our website.